for $379,000 with 3 bedrooms and 2 full baths, 1 half bath. This 2,417 square foot home was built in 1945 on a lot size of 0.5 Acre(s). One of the most charming homes in Karem Park in our lovely historic area of Waco! 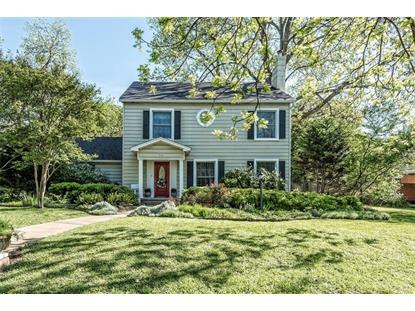 2-story traditional that is immaculate with original wood floors throughout most of the home. Two living areas - large family room with tile floors and formal living/dining combo. Spacious utility room with great storage. Gorgeous, updated double-pane windows, pretty moldings, and one of the best backyards in town. Backyard includes large, inviting deck, gardens, huge pecan trees, 2 tasteful storage sheds, and attached 3 car carport. A lovely scenic neighborhood with creek in front where neighbors are seen walking and gathering! 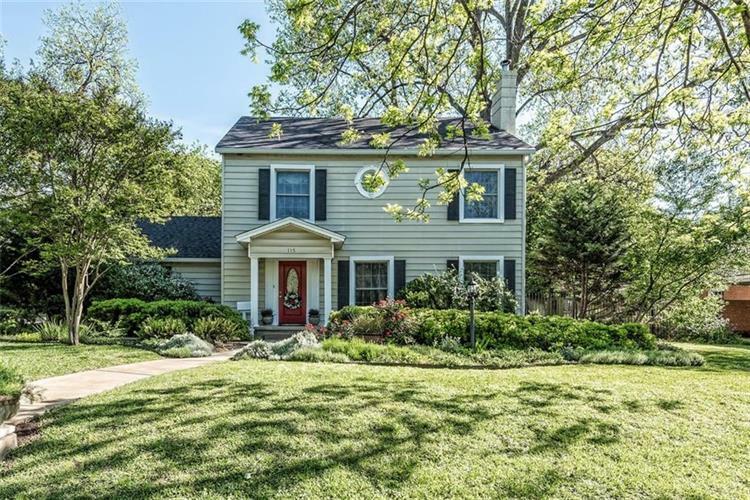 Home has been updated beautifully throughout with keeping the original charm!